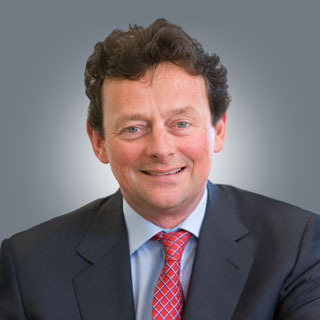 Dr Tony Hayward has served as Chief Executive of Genel Energy Plc since November 2011. He is the Senior Independent Director at Glencore International plc, a Partner and Member of the Advisory Board of AEA Capital and a Member of the Advisory Board of Numis Corporation plc. Dr Hayward is a Fellow of the Royal Society of Edinburgh and holds honorary doctorates from the Universities of Edinburgh, Aston and Birmingham, respectively. He has also served on the boards of TNK-BP, Corus and Tata Steel. Dr Hayward was Group Chief Executive of BP plc from 2007 to 2010, having joined the company as a North Sea rig geologist in 1982. Dr Hayward studied Geology at Aston University and completed a PhD in geology at Edinburgh University.